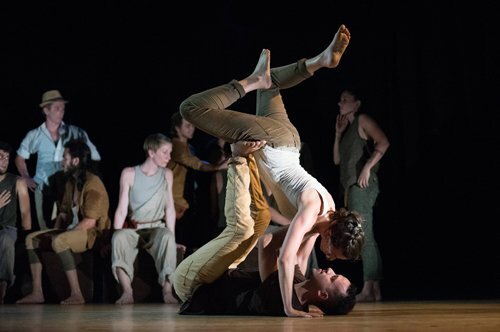 Application process is now open for our 2018-2019 Diploma programme! 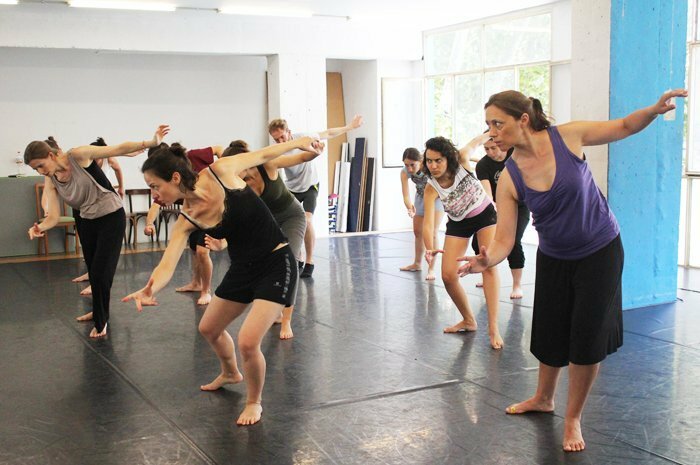 You can find all the information about the training on our website: Physical Theatre and Corporeal Mime Diploma Programme. To apply for the programme, you just have to fill the Application Form and we will contact you to arrange a personal interview.